This Gorgeous Cedar Home sits on beautifully landscaped 0.4960 Half Acre Lot with Water View of Lake Placid off Huge 2-Tier Deck & Upstairs Balcony. Cobblestone Patio planks a Long front Porch. Room for expansion and InGround Pool! 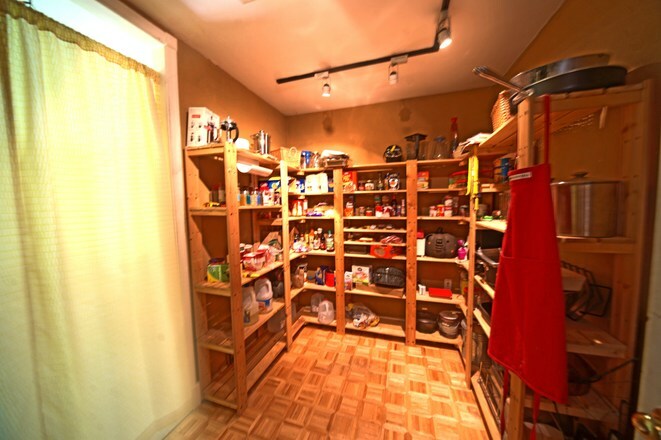 Approximate 2987SF due to converted 2-Car Garage into a 4th Bedroom w/Walk In Closet. Gorgeous Well maintained 2-Tier Deck w/electrical run through post Lighting at each corner of Deck. Large Bug Zapper on Installed Yard Post. In-Ground Sprinkler System w/Well (Currently Capped off but can be utilized if you should desire - can also be deepened). 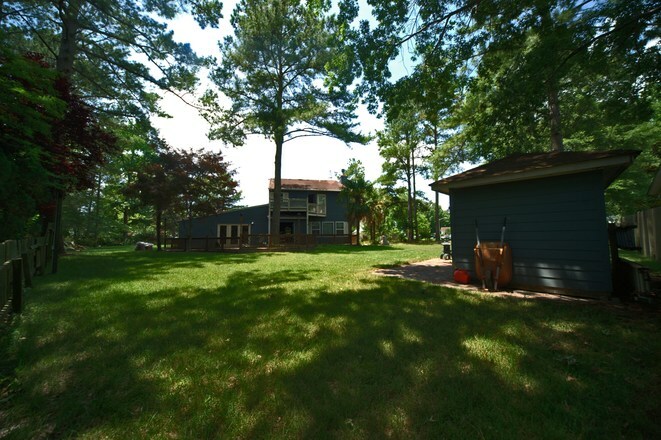 Matching Shed w/America's Popular HardiePlank lap siding - custom built on cement foundation! Lake view from Backyard Deck & Upstairs Balcony! This home offers so many upgrades and exquisite features - It is a true gem and a Must See!! Corner Lot, Water Views, Near Half Acre Lot! Gorgeous Upgraded Kitchen with all the bells and whistles one could hope for! This Kitchen has it all - Granite, 42" Custom Glazed Maple Cabinets w/Under Cabinet Trim Molding and Crown Molding, Deep Double Stainless Steel Sink w/Goose Neck Chrome Fixtures, Lazy Susan, Wine Cabinet, 7.5' Cabinet Pantry, 8ft x 9ft Pantry w/Shelving & Track Lighting off the hallway around from the kitchen. 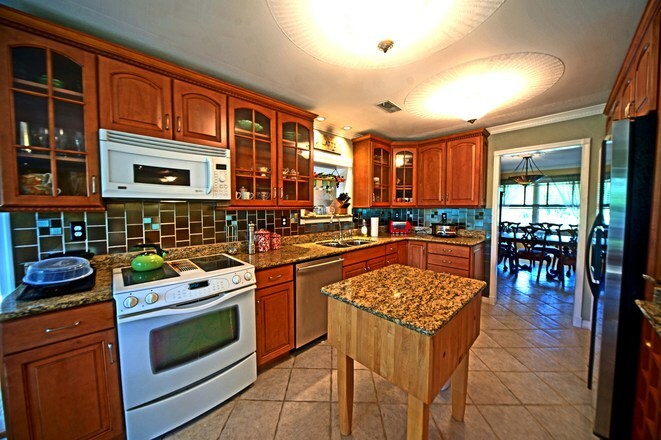 Breakfast Bar, Gorgeous Tiffany Style Lighting, Smooth top Stove w/Tray Drawer, interchangeable grill & smooth top burners & down draft, w/over microwave and pass thru to the Great Room! Side by Side Deep Refrigerator & Popular Butcher 'Boos' Block - a high quality gourmet cutting board center island w/removable granite top, breakfast nook & so much more! Plenty of Storage!! 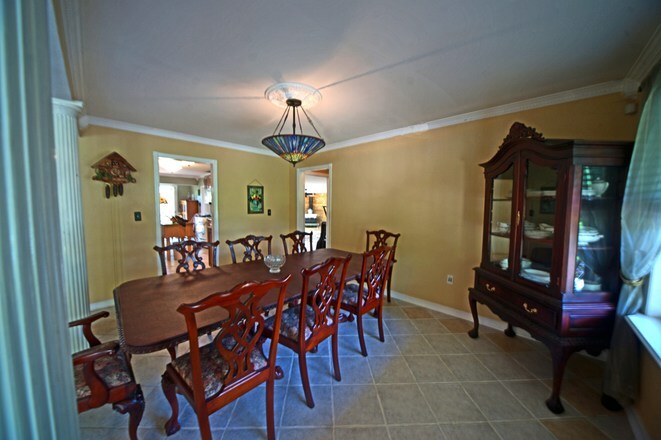 Breakfast Nook & Spacious Formal Dining Room with Crown Molding and Classic Columns for a formal look! 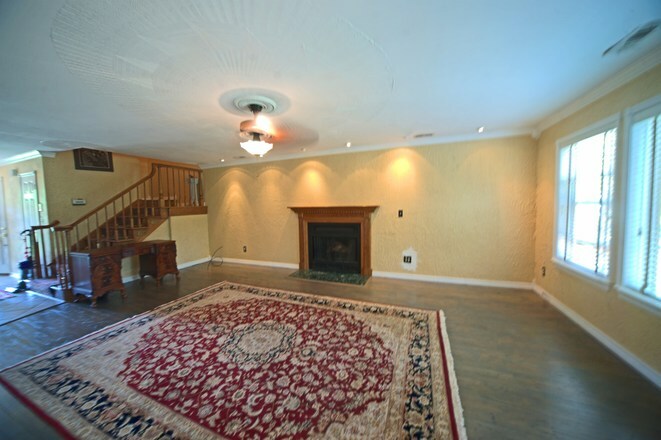 Spacious Formal Living Room with Wood Burning Fireplace, Ornate Design around Ceiling Fan, Windows are Oversized Vinyl Double Hung Energy Efficient Low Emissivity (Low E) glass and Pricey Custom Fit Levolor Real Wood Blinds. French Doors. 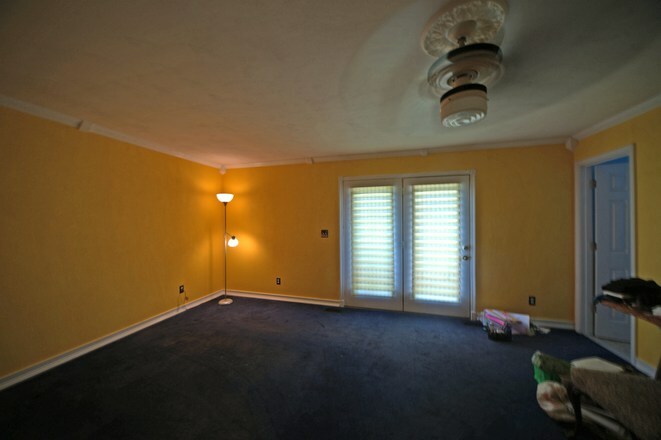 Beautiful Show Room Quality Italian Knock Down Walls in Formal Living Room & Great Room and Popular Orange Peel in Dining Room and other parts of the house. Recess Lighting throughout home. Plenty of Storage - Remaining Garage area can hold a few motorcycles, lots of storage &may easily be converted back. There is a very deep closet under the stairwell for additional storage, a walk in attic w/pull down attic stairs as well as a separate scuttle entry in Master Closet. Security System Installed, Surround Sound Pre-Wired (currently has Bose Speakers Installed (Negotiable Purchase), Lifetime Warranty Termite Barrier Treatment performed - guaranteed in addition to Cedar being a natural deterrent for termites. Gorgeous Tile Back Splashes, Marble Finish in Guest Bathroom & Kohler Toilets, Kohler Pedestal Sinks, Kohler Shower and Baths, Upgraded Fixtures, Crown Molding, A wood Burning Stove in addition to a Wood Burning Fireplace, a Great Room that is enormous w/Skylights for natural lighting & wall to wall oversized windows as well as brilliant track lighting throughout. This is a Short Sale that can be reasonably processed in 2-3 months & closing costs of up to 3% maximum are negotiable. 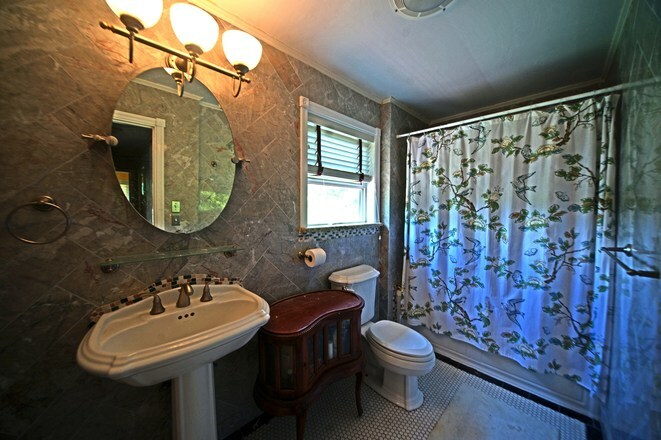 The Sellers will entertain all offers between $265k and $274,900. Despite all its exquisite features - this is an AS-IS Sale but will pass financing. Also, some furniture is available for sale. Please contact the listing Agent for additional details on this Superb Home at an Excellent Price!! 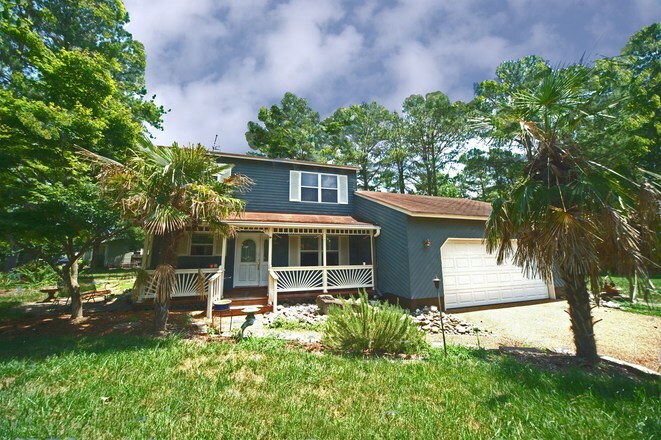 Huge 1/2 Acre Corner Lot, Approximate 2987SF 4Bed/2.5Bath Traditional Home in Great Neighborhood with some of the Best and most Sought After Schools in all of Virginia Beach!!! 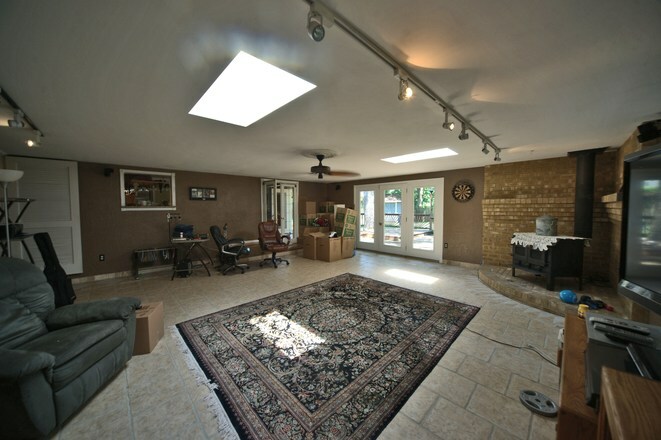 Upgrades throughout - Granite Custom Cabinets, Hardwood, Carpet and Ceramic Tile Floors, 2-Tier Deck w/Elec. 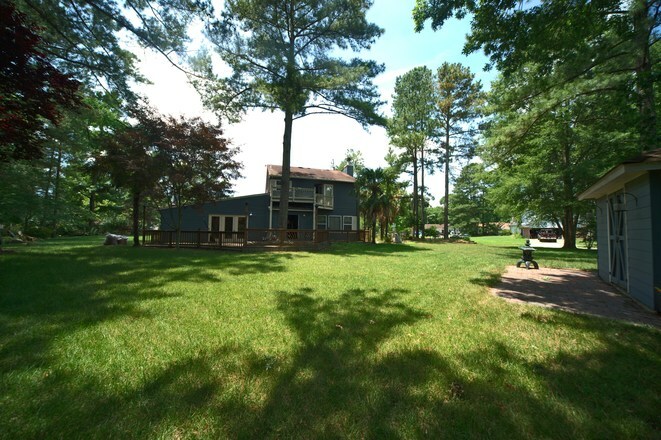 Lighting, Termite Barrier w/Lifetime Warranty, Gorgeous Well Maintained Cedar Siding w/Custom Built Shed on Foundation, French Doors, Tiffany Pendants, Security System, Surround Sound Pre-wired, Wood Burning Stove and a Wood Burning Fireplace - And this house is HUGE!!! !